Estadio Universitario, nicknamed by fans as El Volcán (The Volcano) based on its circular and crater like appearance. 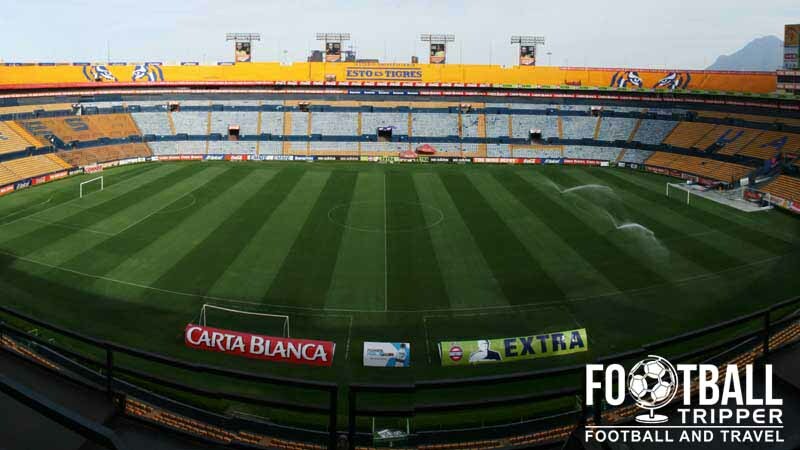 Built in 1967, with a capacity of 42,000 the football stadium is most used by local side Tigres UANL who ply their trade in the top flight of Mexican football, Liga MX. 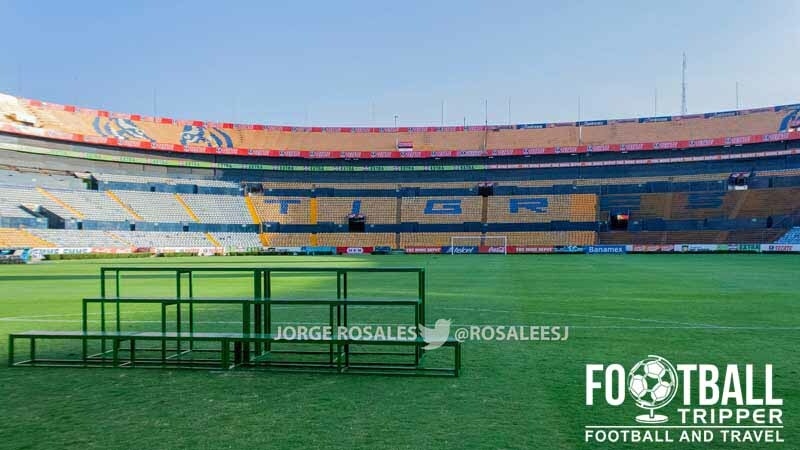 Estadio Universitario opened on 30th May 1967 and has been home to local side Tigres UANL ever since. Reportedly costing $23 million pesos upon opening, the original plan was to create a 90,000 capacity stadium however the size of El Volcán was scaled back. 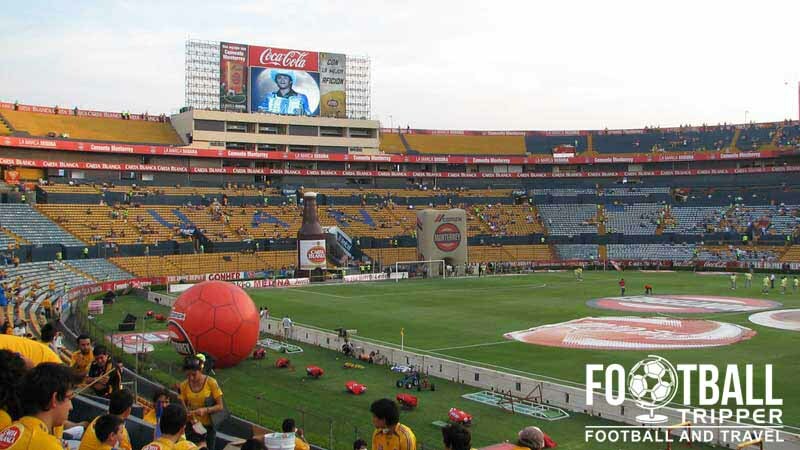 This resulted in two tiers, and otherwise would have been similar to Estadio Azteca. Famously it was selected as one of twelve venues for the 1986 World Cup, and The Volcano successfully represented the city of San Nicolás de los Garza. As well as hosting matches of Group F, the stadium hosted two knock-out rounders including a quarter final between Morocco and West Germany. More recently it hosted a handful for matches for the 2011 Under 17s World Cup, however it continues to be associated with club level football. The current capacity is just under 42,000 after undergoing renovations over the decades to meet increasingly stringent safety legislations. 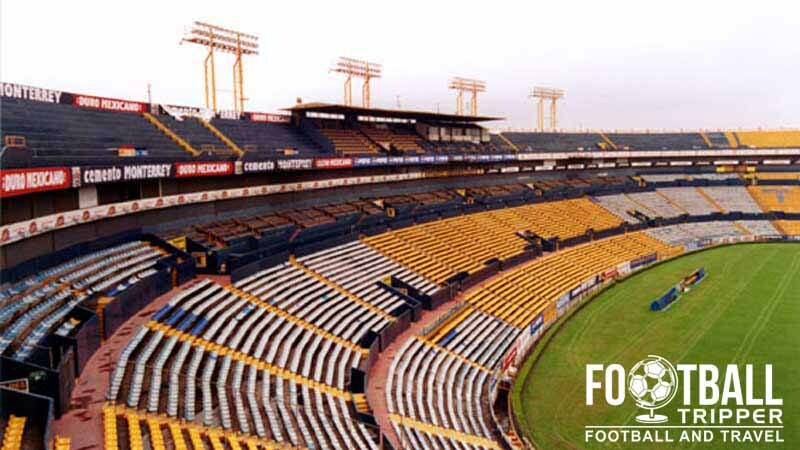 For a short while C.F Monterrey ground-shared with Tigres, however it was only a short lived arrangement whilst they relocated to new premises. The highest level of club football held at Estadio Universitario is either matches of the CONCAF Champions League or Copa Libertadores. Estadio Universitario is comprised of four stands: North, East, South and West.